Two Bicolanos have been appointed to plum posts in the National Bureau of Investigation today. Atty. Jose Doloiras, who hails from Sorsogon, and studied at Divine Word College, was the former Chief of NBI Legazpi City. Doloiras will serve as the Deputy Director for Intelligence Service. Atty. Doloiras is a Certified Public Accountant (CPA) and Career Executive Service Officer VI. He started his career in the government as Accounts Analyst in the Department of Budget and Management (DBM). He started in the NBI in 1988 as an Investigation Agent I. He was appointed as Director I of the NBI in 2008. He is presently holding the position of Assistant Regional Director of NBI-Cebu Regional Office. In 1992, he was given a Presidential Commendation by former President Fidel V. Ramos for the solution on the killing of Mayor Octavio Velasco, Ternate, Cavite. Other cases handled include the arrest of Police Mayor Roman Lacap (1997), solution of the killing of former NBI Agent Carlomagno Uminga (2006) and arrest of Jachob “Coco” Rasuman in Marawi City (2012).anwhile, Rafael Ragos, who is from Polangui, Albay, is now Deputy Director for Regional Operation Service. Meanwhile, Rafael Ragos, a Certified Public Accountant, is set to assume the post of Deputy Director for Regional Operation Service. Ragos hails from Polangui, Albay. Apart from Atty. Doloiras, Atty. Antonio Pagatpat was also named Deputy Director. 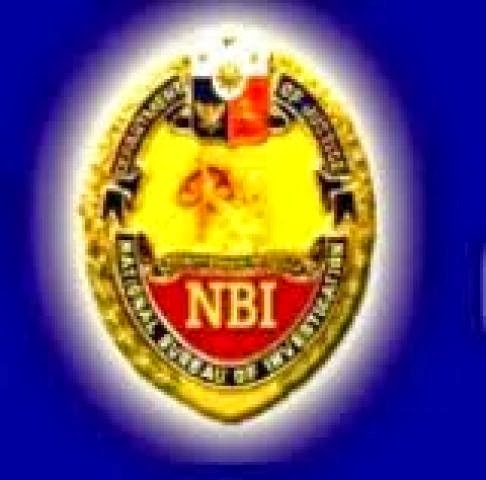 Pagatpat served as the Regional Director of NBI Bicol from 2012 to 2013. He replaced Deputy Director for Special Investigation Services Ruel Lasala. The appointments were announced today after Pres. Benigno Aquino III ordered the relief of two deputy directors: Reynaldo Esmeralda, Deputy Director for Intelligence Services, and Ruel Lasala, Deputy Director for Special Investigation Services. The other newly-appointed deputy directors include Atty. Edward Villarta, Deputy Director for Forensic Investigation Service, and Atty. Ricardo Pangan, Jr., Deputy Director for Investigation Service.